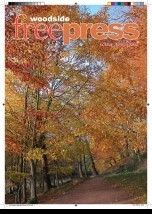 Welcome to the Woodside Free Press - YOUR magazine aimed at helping you find out what's going on in Woodside and connecting you with the community. 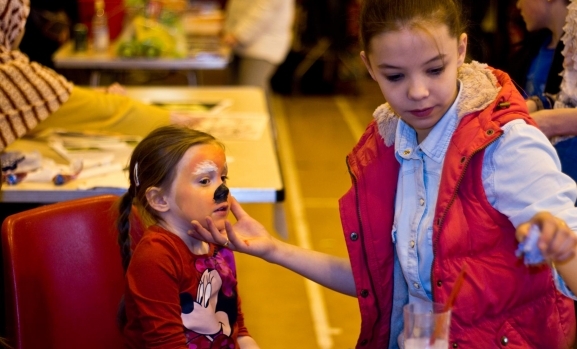 In the pages of this magazine you will find news, views, reviews and features plus lots of information on opportunities to take part in training and leisure for everyone in our community, young and old. 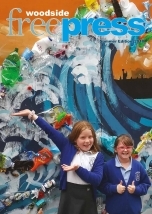 The magazine is put together by volunteer local residents of the Woodside Community who form the main editorial team behind each issue of the magazine. Staff from shmuPRESS and shmuDESIGN assist the editorial teams in pulling together to magazine content, designing and getting the magazines to the printer. 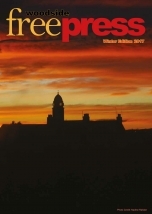 shmuPRESS also organises the distribution of the magazines in Woodside. Mark Lovie, C/O Woodside Fountain Centre: DD: 01224 524 926.